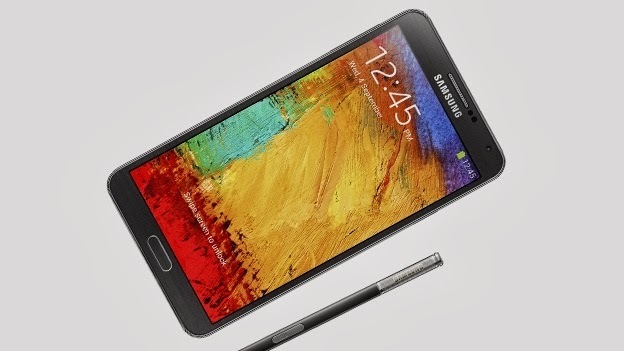 Home » Samsung Galaxy Note 4 » Samsung Galaxy Note 4 is in Line for 20mp Camera Boost! Samsung Galaxy Note 4 is in Line for 20mp Camera Boost! Yes, it is true that Samsung is coming up with Galaxy Note 4 by the middle of the 2014. Although this is still termed as a rumor but looking at the leaked images and the constant outflow of the rumors one must be thinking in a positive way! Well, there is no doubt of the fact that Samsung is literally the best when it is about producing smart phones! It is the largest in all of Asia. The quality of the smart phones that it produces can easily be verified with the kind of reputation that it has! Interestingly there will be certain things that will be new in the Galaxy Note. To speak of the first thing, it will probably be having a LCD display. It is going to be cool. With the LCD display, the natural colors will come to the party and as a result, there will be a much better quality of display, which will be allowed to the customers! To add to this, there might just be the feature of Wireless Charging, which will allow you to charge your smart phone without connecting it to the power source directly. Let us be very sure that with this technology, Galaxy Note 4 will simply reach the great heights of the world! Nevertheless, there is also going to be something that will make the young creative minds smile. Samsung Galaxy Note 4 is expected to be coming with a 20 MP Camera! The first mobile phone with a camera must have had a simple lens with just the ability to capture a moment! Things have just got better since then! With the introduction of digital camera in your mobile phones, the idea of capturing the best moments in your life has taken great turns! Now, this is the time when Samsung will be giving its young photographers the freedom to capture anything that they want and that too anytime that they want! The rumors state that Samsung Galaxy Note 4 will be coming with motion sensor focusing with 20 MP lens strength. To add to the great quality of the lens there will be the LCD screen to enhance the production of probably the most natural and yet the best digital prints. This is surely going to be one of the greatest artistic additions to Samsung family. Speaking of Competition, Nokia Lumia 1020 already has a 41 MP camera to boast. Well, with the introduction of the LCD display, the cost of the device is expected to go down by 20% to 25%. Thus, Galaxy Note 4 and Lumia 1020 will very much be in the same sphere! Although this is the first time Samsung is making such a venture, but it seems that it is going to be fruitful!